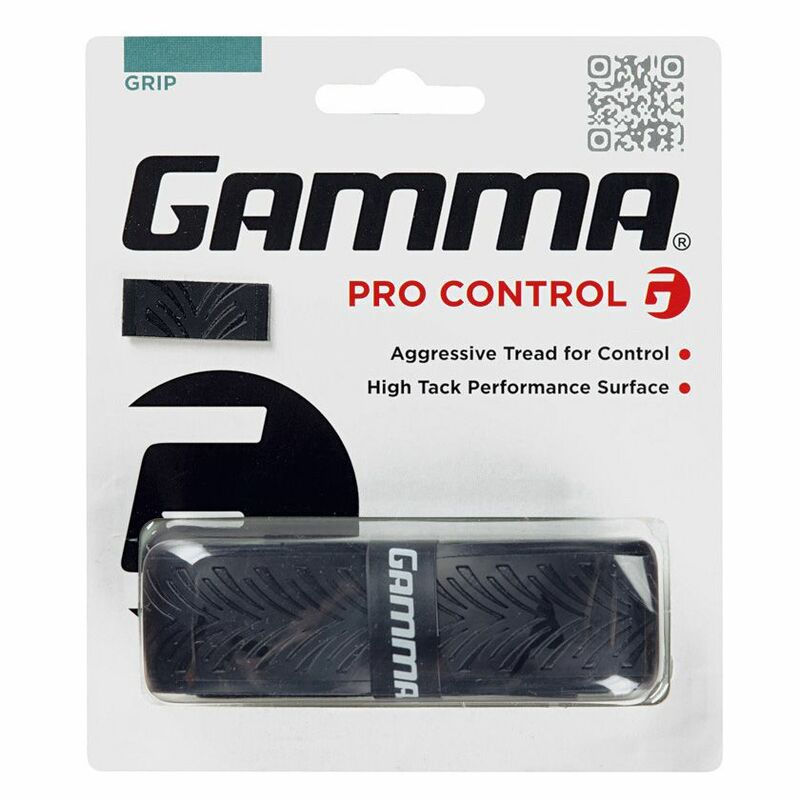 The Gamma Pro Control replacement grip features a firm foam back and a cushioned and tacky surface that combines to provide great comfort and grip. 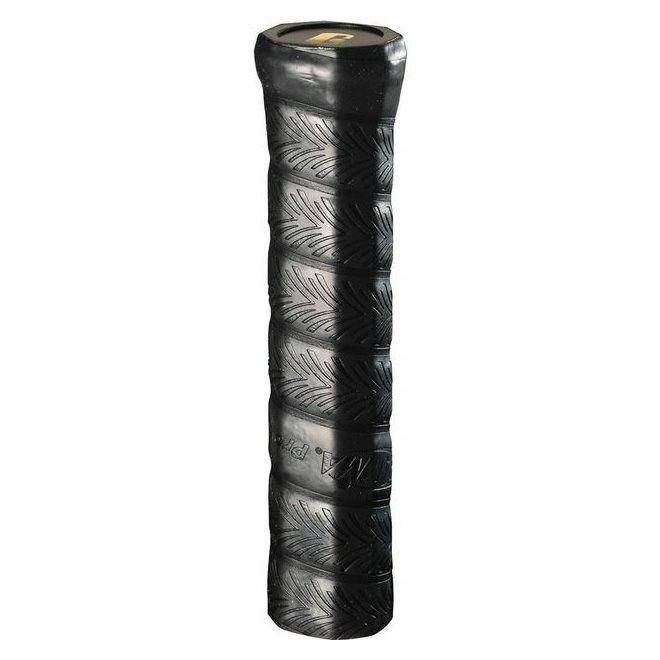 Its aggressive tread patterning is made to ensure excellent control and stop your racket twisting in your hand on ball contact. It will suit hard hitting players or those with weaker grips. for submitting product information about Gamma Pro Control Replacement Grip We aim to answer all questions within 2-3 days. for submitting product information about Gamma Pro Control Replacement Grip. We aim to answer all questions within 2-3 days. If you provided your name and email address, we will email you as soon as the answer is published. for submitting product review about Gamma Pro Control Replacement Grip.